USPA NEWS - Seabourn, the World's Finest Ultra-Luxury Cruise Line, has received Approval to begin sailing to Cuba from Miami and San Juan, Puerto Rico, starting with a 12-day Cruise aboard Seabourn Sojourn departing Miami on November 4, 2019. Seabourn becomes Carnival Corporation's Third Cruise Brand currently approved to sail to Cuba. Seabourn, the World's Finest Ultra-Luxury Cruise Line, has received Approval to begin sailing to Cuba from Miami and San Juan, Puerto Rico, starting with a 12-day Cruise aboard Seabourn Sojourn departing Miami on November 4, 2019. Seabourn becomes Carnival Corporation's Third Cruise Brand currently approved to sail to Cuba. 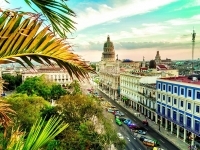 The 11-, 12-, and 14-day Sailings will visit five Ports in Cuba, calling at three or four on Each Itinerary and providing Guests the Ideal Opportunity to discover the Different Regions on this Vast Island. All Five Voyages will feature Overnight Stops in the Historic Capital City Havana, offering Travelers Ample Opportunity to see and experience this Vibrant Destination. The Visit to Havana allows Guests time to explore the Designated UNESCO World Heritage Site during its 500th Anniversary year and immerse themselves in a Wide Array of Historical and Cultural Experiences. While off the Ship, Guests may join UNESCO Partner Tours exploring Cuba's World Heritage Cities including Santa Clara and Trinidad, the Biosphere Reserve at Las Terrazas, plus Participatory Excursions both by Day and by Night, tracing the Cuban Culinary, Musical and Artistic Heritage and including Meetings with Arts and Community Projects in Havana, Santiago and Cienfuegos. Additionally, a Stop at Cienfuegos presents the Opportunity for a Special Visit to the Colonial Town of Trinidad, a UNESCO World Heritage Site in Cuba's Province of Sancti Spíritus. In addition, Guests can enjoy Several Complimentary Seabourn Special Events and Experiences, such as Caviar in the Surf beach barbecues in Isla Catalina and Carambola Beach, as well as Marina Day with Complimentary Watersports in Isla Catalina operating directly from the Back of the Ship, Weather and Conditions permitting. 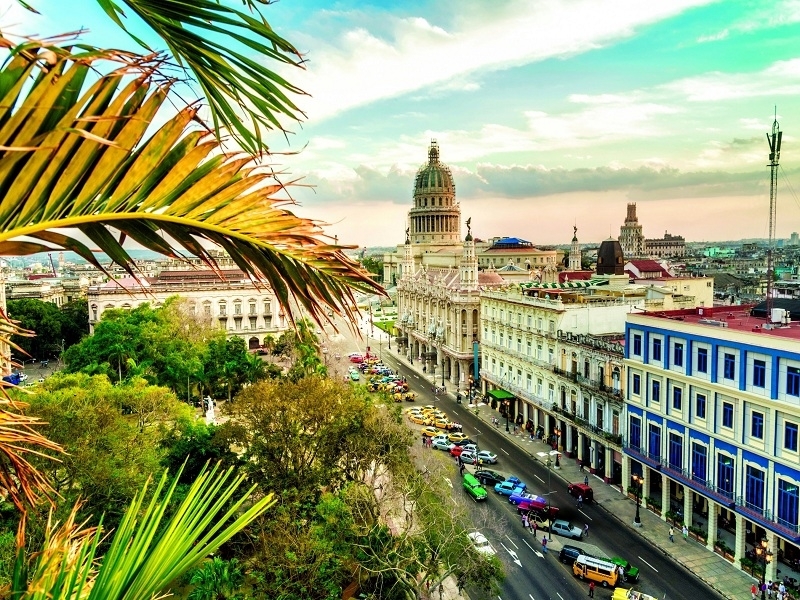 The Deployment of the 458-Guest Seabourn Sojourn to Cuba adds Seabourn to the Historic Launch of Cruises to the Island Nation from the U.S. by Carnival Corporation along with Sister Brands Fathom, Carnival Cruise Line, and Holland America Line.